Right Brain Journeys helps organizations create collaborative cultures that value diversity, nurture talent and foster creativity by building internal communication strategies that reflect organizational purpose. Our destination: A more meaningful and human workplace. A SIMPLE PURPOSE. CULTURE — PEOPLE — AND COMMUNICATION. Our purpose is simple and focused — to help organizations attract, grow, and keep talent through a positive workplace culture. Culture is essential to success because it matters deeply to people. Especially in a competitive market. Top employees want to work for – and stay with – organizations that practice the values that they preach. Success is fueled by the energy created from aligning the way that organizations and their people think and feel. How can organizations build effective cultures that align values, emotions, and behaviors? Through people and communication. Culture comes to life through communication. Your people are your organization. The culture influences your people. And people become the culture. Right Brain Journeys offers a variety of solutions to help organizations achieve values alignment and leverage the power of Culture - People - and Communication. Grounded in social science research. Proven to get results. Our transformational methods remove communication-related roadblocks and create growth opportunities through knowledge, emotion, and skill building. Developed from the social science field of Interpersonal Communication, we combine 1 part Psychology + 1 part Sociology + 1 part Anthropology to unlock the secrets that drive human behavior. What is the culture of your organization now? What do you want to be for the future? And how do we get from here to there? Our gap analysis answers these questions through data collection and analysis. And from that analysis, we create data-informed communication strategies and solutions to close the gap and bring your organization closer to values alignment. Knowledge and emotion are the ingredients for decision-making that drive human behavior. Our coaching and training & development solutions focus on the knowledge, emotion, and skill building needs of your people to grow the talent that creates SUCCESS for your organization. Solutions include Communication Fundamentals, Leadership, and Sales & Employee Engagement. Values mapping creates cultural alignment and authenticity. We ensure that your vision, mission, and purpose are part of the employee and customer experience when engaging with your organization. We spot missing elements that need to be addressed so that your organization truly aligns in what it says it stands for and what it actually does. Remove roadblocks and create opportunities. Coaching sessions are usually done one-on-one with a focus on self-discovery and awareness. Strategic organizations understand the importance of employee-culture fit and create recruitment and interview strategies to assess this fit prior to a hiring decision. They recognize the mutual influence of employee-organizational culture, assess how and why the culture is evolving, and ensure cultural alignment through Values Mapping. Do your employees have a gap in Communication knowledge, emotions, or skills? Our training & development solutions bridge gaps so that you reach your goals — together. Topics can be customized to fit your needs. 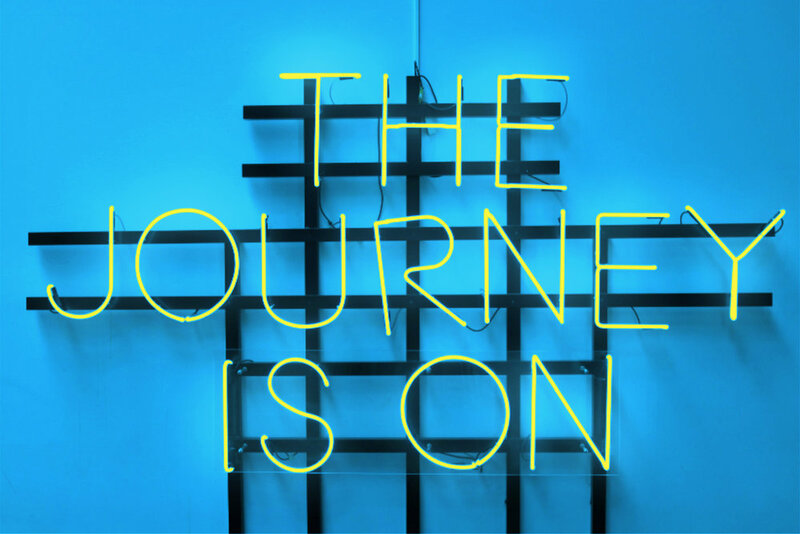 Make Right Brain Journeys an ongoing part of your team to supplement your Learning & Development initiatives. 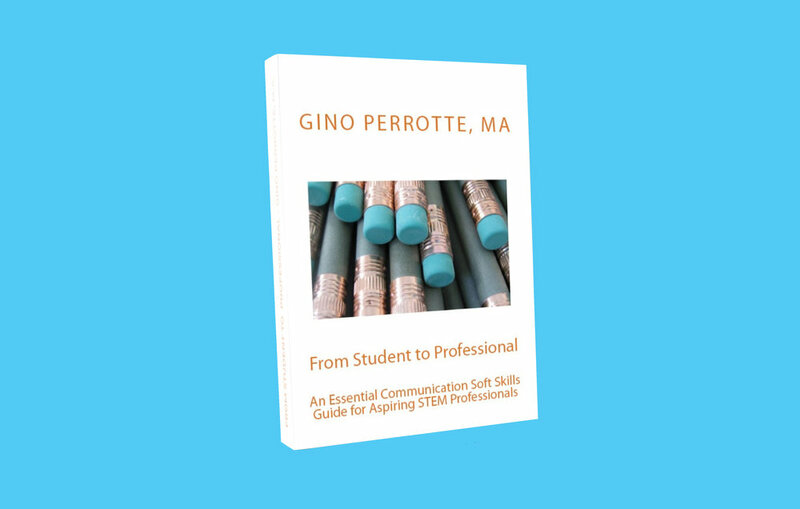 Gino Perrotte, M.A. is the Founder and Chief Strategist of Right Brain Journeys. As an award-winning expert in culture and communication, Gino draws upon more than two decades of corporate management/training and academic research/teaching experiences to guide organizations through a strategic journey of self discovery and awareness. Gino's success with clients transcends cultures and industries and is anchored in his ability to create purposeful cross-cultural relationships by connecting on a human to human level. He is a published author on the subjects of culture, gender, nonverbal communication, online learning initiatives, study abroad, and soft skills. Gino earned a B.S. in Business Management from Grove City College and a M.A. in Interpersonal Communication from the University of Central Florida. Transformation Talk: Setting the Stage for Change through Emotional "Interior Design"
Remember that Emotion matters. It is a driving force motivating the changes in human behavior that create transformation. Here are some tips from the process that I use when working with people to overcome the emotional roadblock of impostor syndrome. I want to share with you the brand reveal for the new Right Brain Journeys.